언제나 테스트플레이 및 모딩에 친절하게 응해주시는 점 감사드립니다! 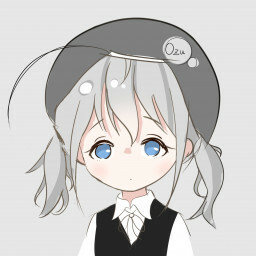 Thanks for nice and kindful modding xD it's honor if you make Muzukashii diff !! !